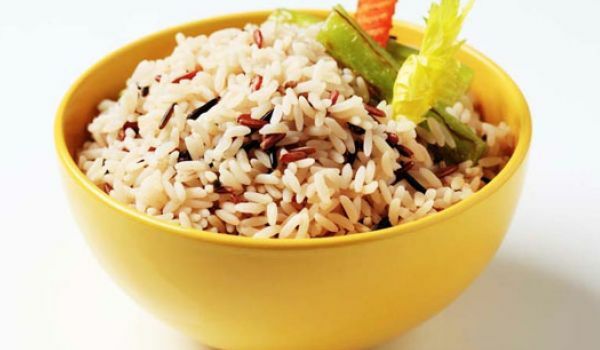 Brown Cinnamon Rice is a typical dish made in all Parsi households. The cinnamon flavor added in the rice is so amazing and refreshing that you will always be craving to have some more. Boil water in a pan and add sugar to it. Add brown rice (washed) to the above and cook it over medium flame till rice turns tender. Keep it covered for 15 minutes, put off the flame. Add dried currants, almonds and grounded cinnamons to the rice. Stir it. Brown Cinnamon Rice is ready to serve.